Anti-Trump protest signs are the same pre-printed signs we’ve seen at several far left anti-American protests. 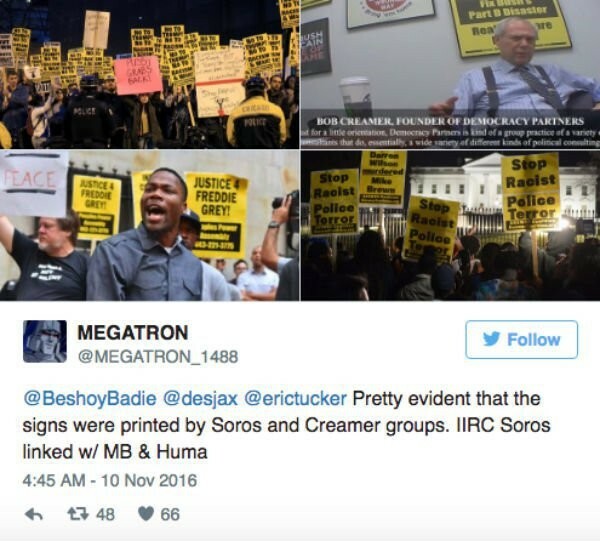 A similar sign was seen in Bob Creamer’s office and at previous Soros protests. 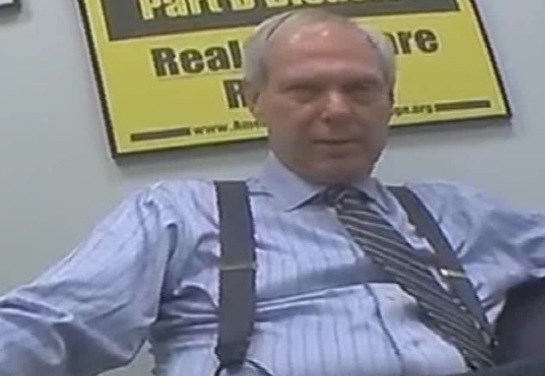 Bob Creamer is a Democratic Party activist who was caught sending violent thugs to Trump rallies to beat heads. Why is it all these protests use pre-made yellow signs? Similar signs were packaged and ready for use at an anti-Trump rally in New York back in April. These same pre-printed signs were seen at Saturday’s protest in Chicago.